The Conversation is an independent source of news and views, sourced from the academic and research community and delivered direct to the public. 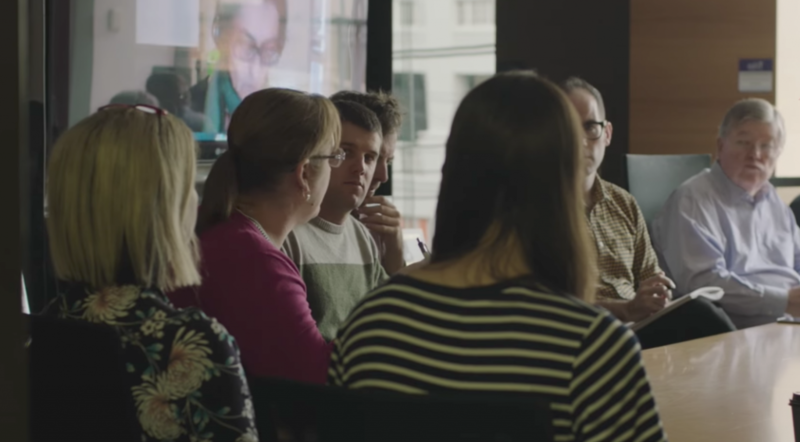 Its team of professional editors work with university, CSIRO and research institute experts to unlock their knowledge for use by the wider public. Access to independent, high-quality, authenticated, explanatory journalism underpins a functioning democracy. The Conversation‘s aim is to allow for better understanding of current affairs and complex issues, and hopefully to allow for a better quality of public discourse and conversations.